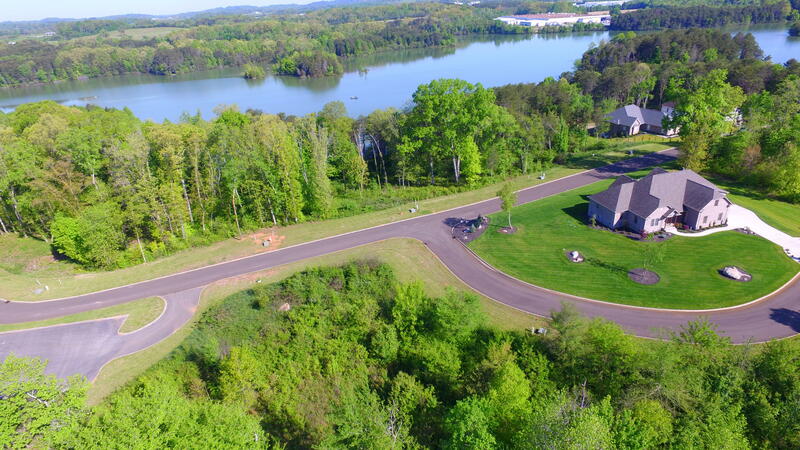 Beautiful gated lakefront community. 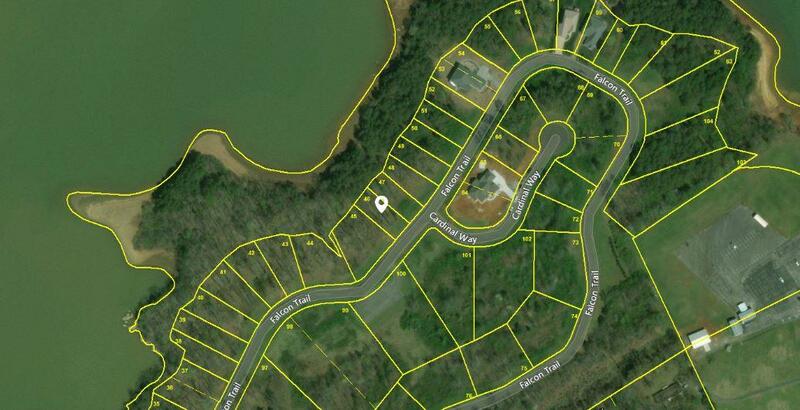 Level lot ideal for building. 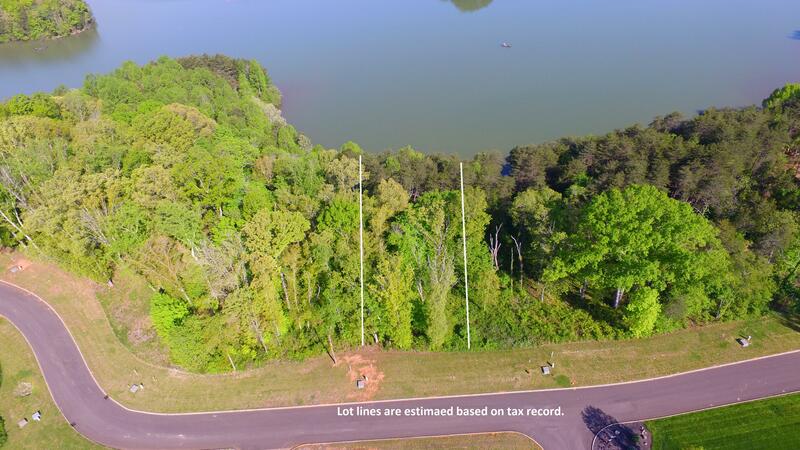 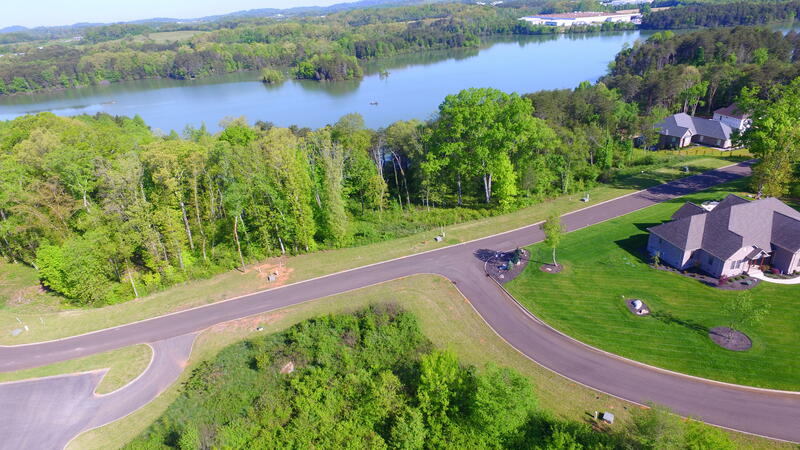 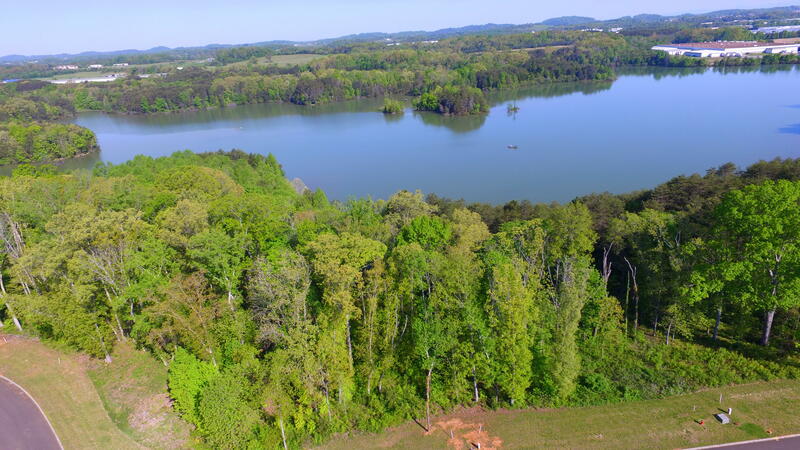 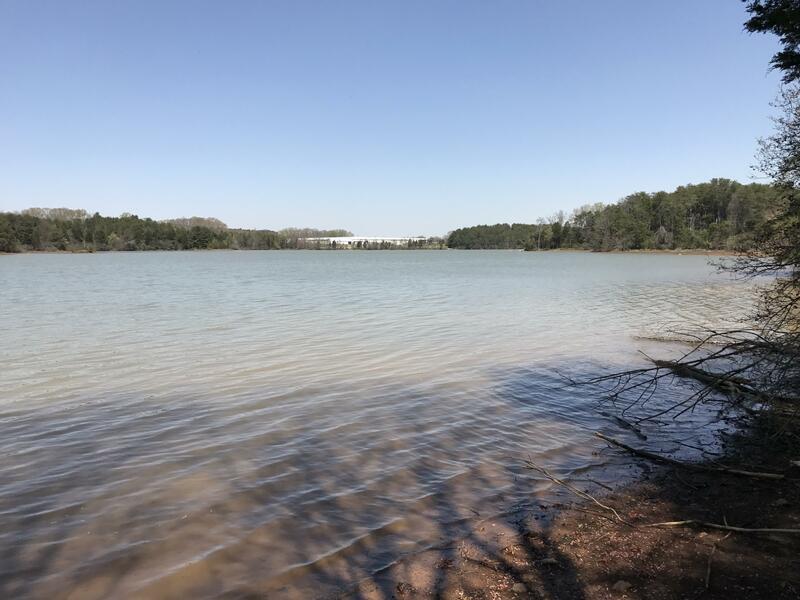 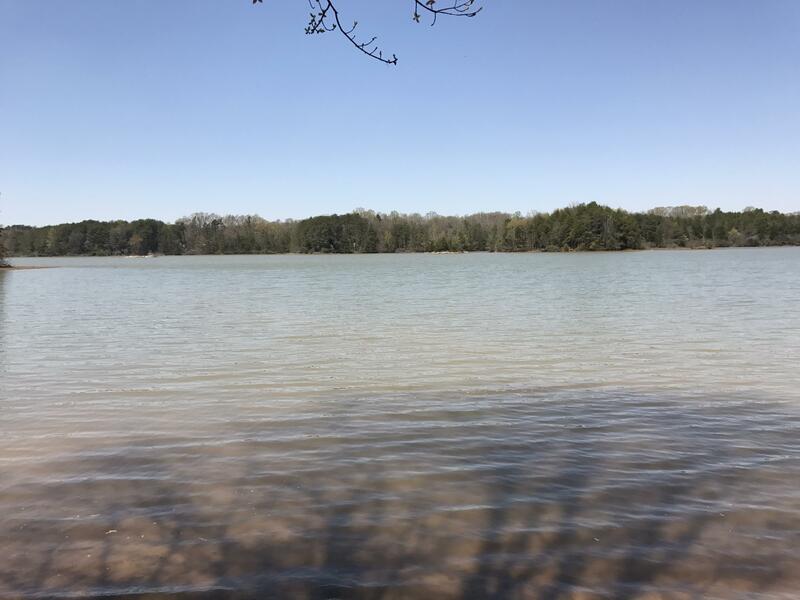 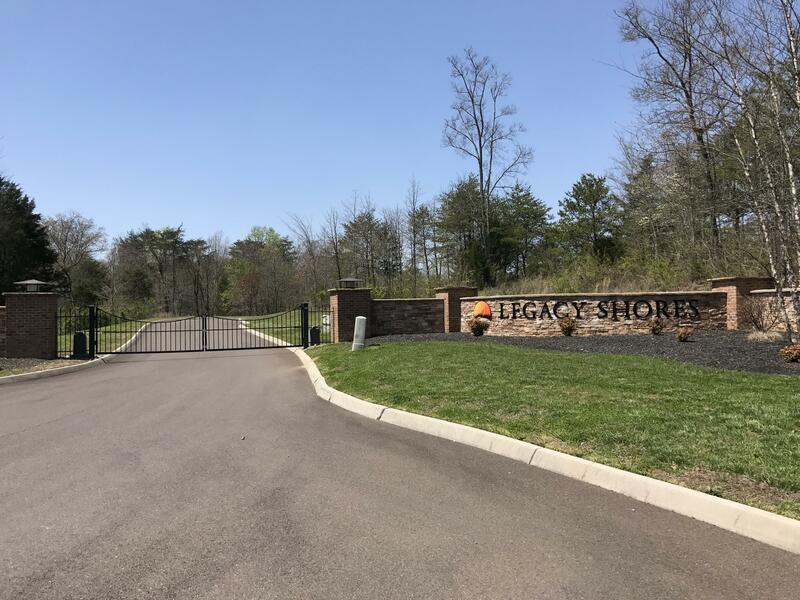 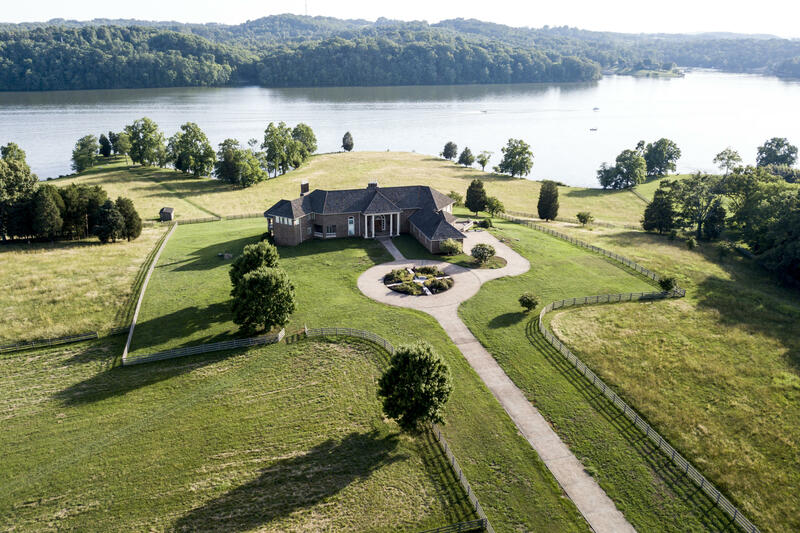 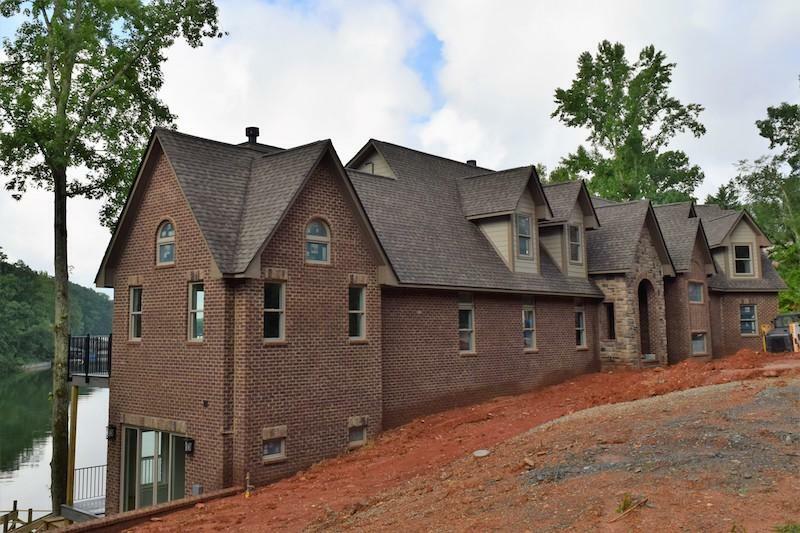 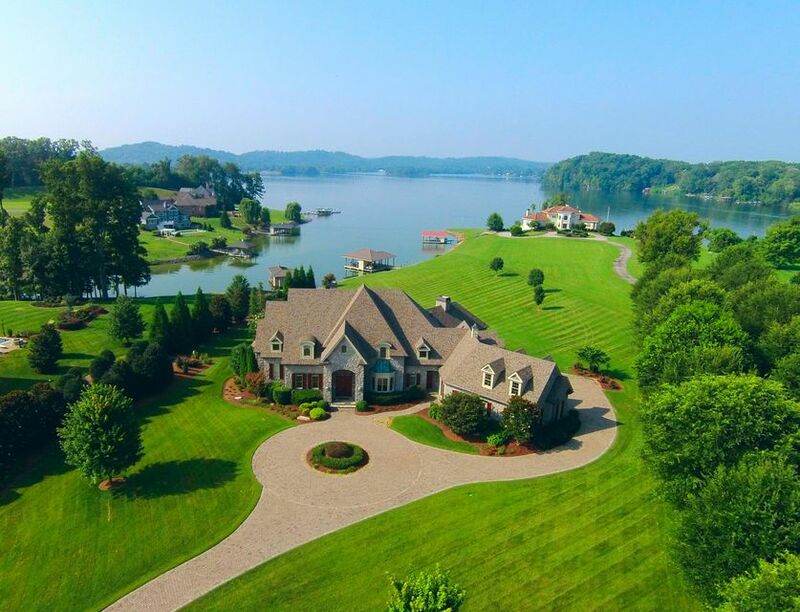 Convenient to maryville, lenoir city, smokey mountains, and west knoxville this lot offers all utilities, sewer, and tva dock permit on tellico lake.